Troy Joseph II of Oxbridge Academy is this weeks #PBCHOOPS Player of the Week ended 11/25/18. Joseph, a senior guard, averaged 22 points in two preseason wins last week for the Thunderwolves. 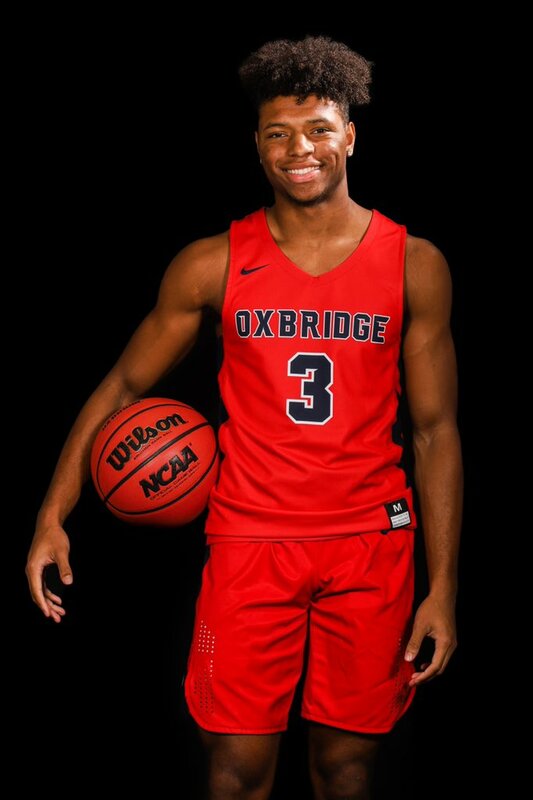 Oxbridge is ranked #2 in this week's #PBCHOOPS Top 5 and faces Treasure Coast Friday night.